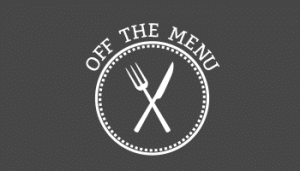 “Off the Menu” features passionate people from a wide variety of perspectives and backgrounds. These Connecticut cooks, chefs and restaurant mavens feed their souls and nourish their dreams through the act of putting dinner on your plate. Share Off the Menu stories on Facebook and follow on Instagram.